← Vintage Laptop, comes with Pentium 166MMX Technology! 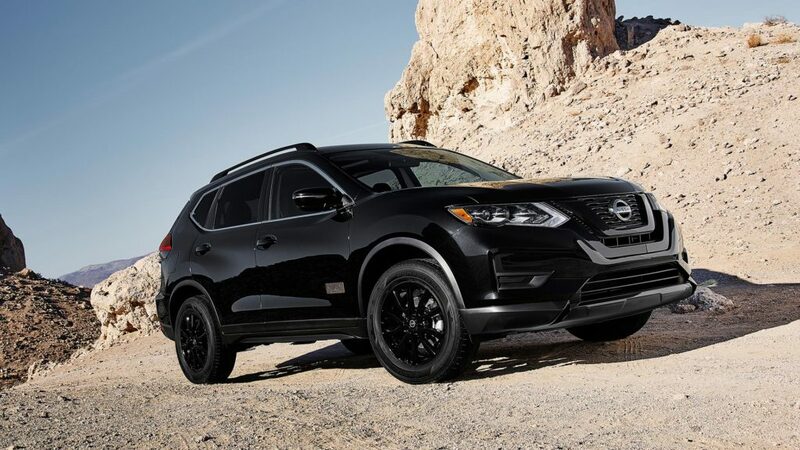 2017 NISSAN ROGUE: ROGUE ONE STAR WARS LIMITED EDITION EXTERIOR SHOWN IN MAGNETIC BLACK. 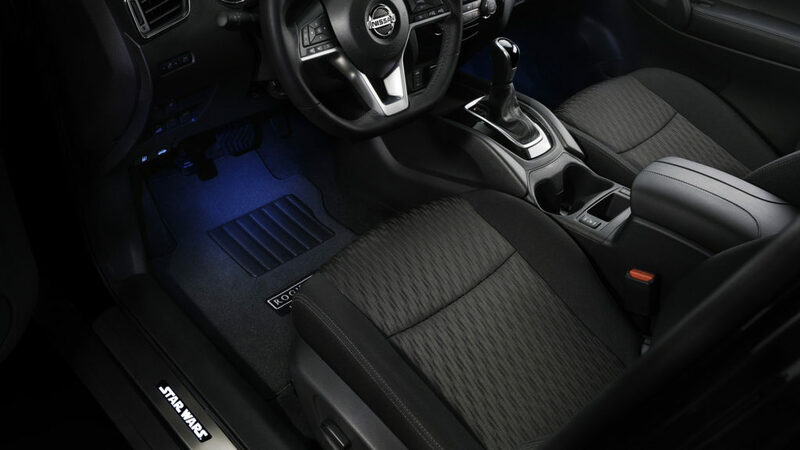 2017 NISSAN ROGUE: ROGUE ONE STAR WARS LIMITED EDITION INTERIOR SHOWN IN CHARCOAL CLOTH. 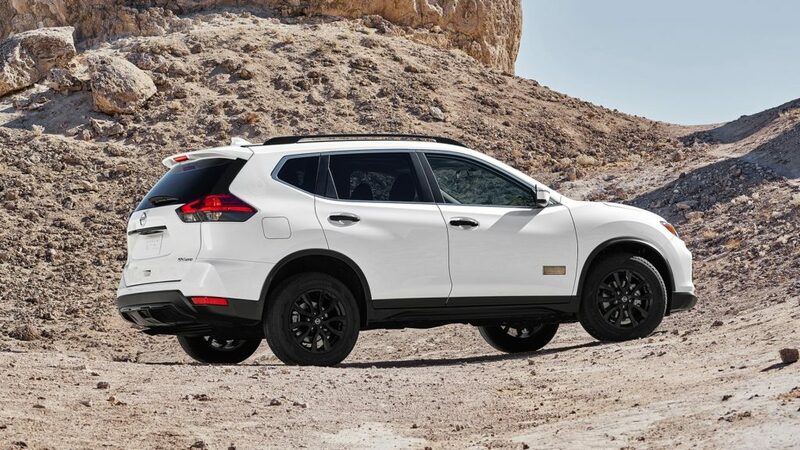 2017 NISSAN ROGUE: ROGUE ONE STAR WARS LIMITED EDITION EXTERIOR SHOWN IN GLACIER WHITE. The Empire’s Death Troopers—an elite unit of Stormtroopers—make their first appearance in Rogue One: A Star Wars Story. 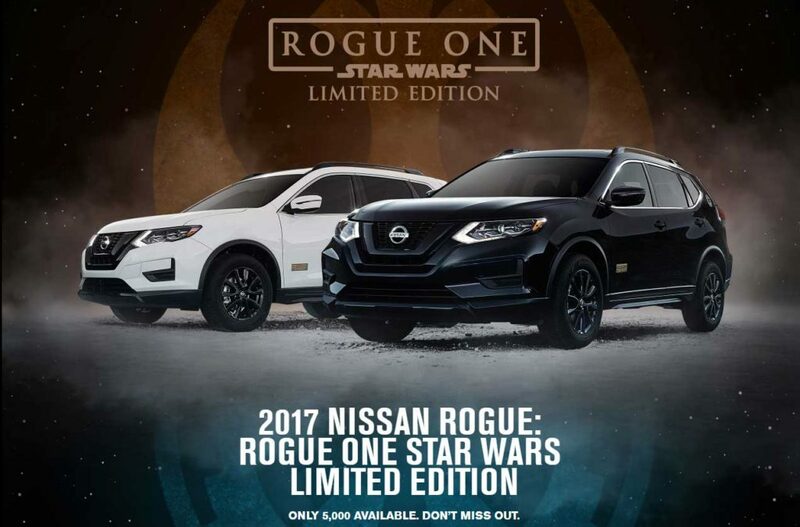 Gentle Giant Ltd. has produced this exclusive Death Trooper replica helmet that is available only to owners of the 2017 Nissan Rogue: Rogue One Star Wars Limited Edition. 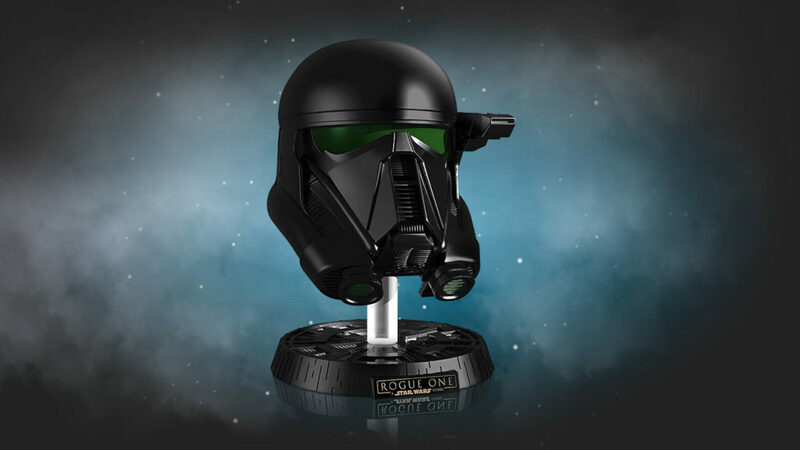 Bought a Rogue One Limited Edition 2017.I haven’t received the helmet that supposed to come with the Rogue One as advertised.